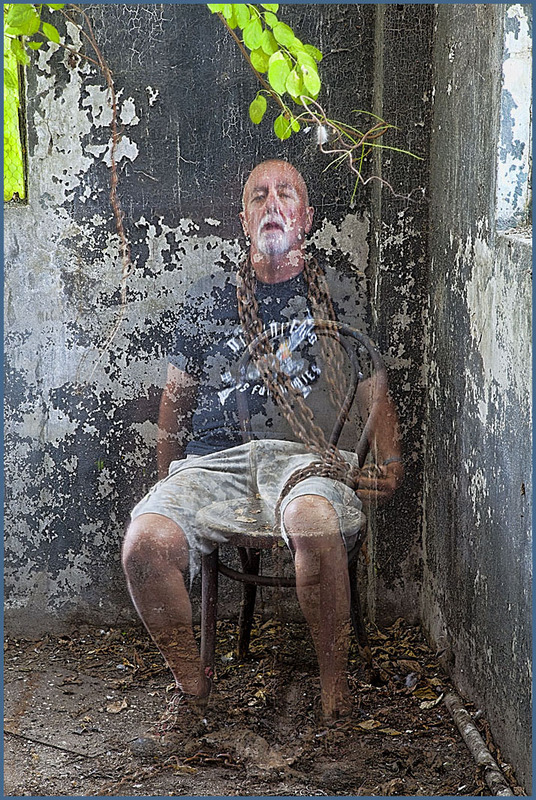 August 2013 – Decrepitude and Other Beautiful Images……. 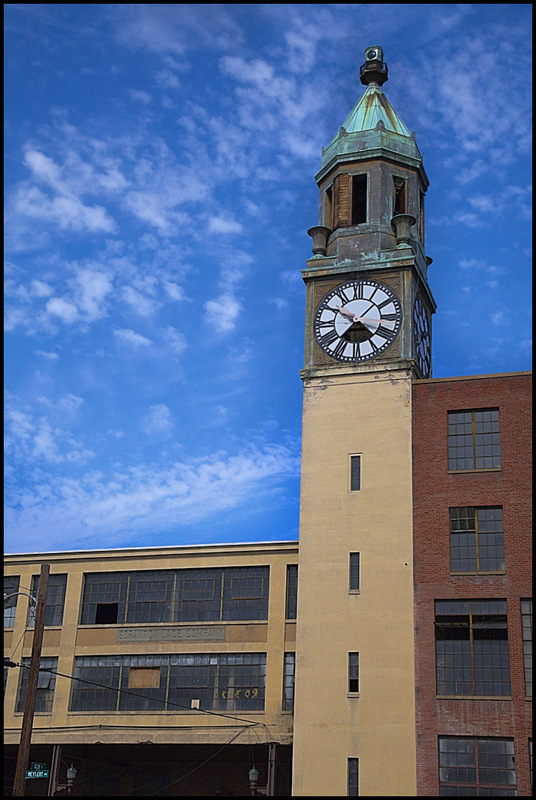 On January 31, 2011, the Scranton City Council gave final approval to Lace Building Affiliates to redevelop the Scranton Lace Complex industrial factory located at 1315 Mylert Avenue. Construction and demolition is scheduled for early October. 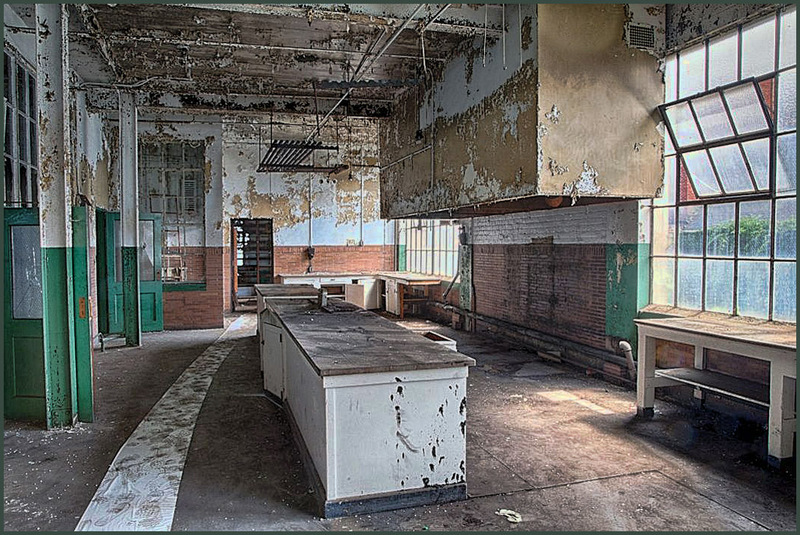 It appeared that the Scranton Lace Factory took good care of it’s employees. 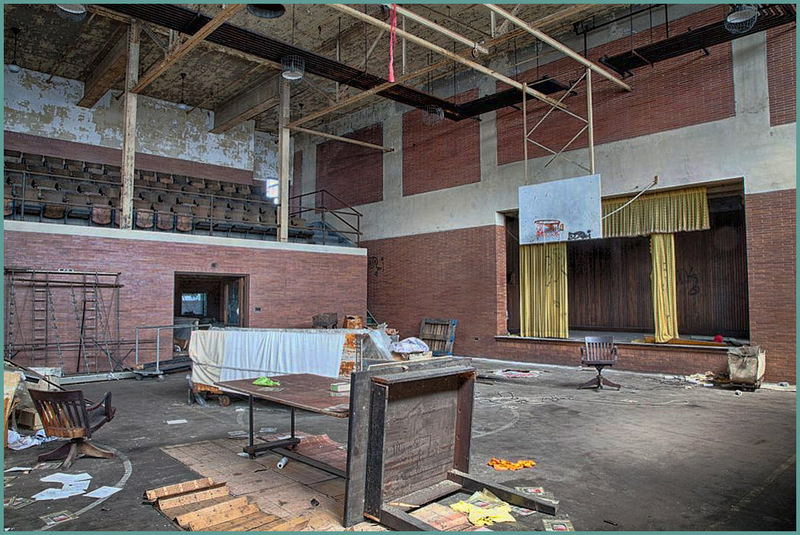 The facility featured a theatre, bowling alley, gymnasium, infirmary, and a kitchen. clock tower (that is a city landmark). 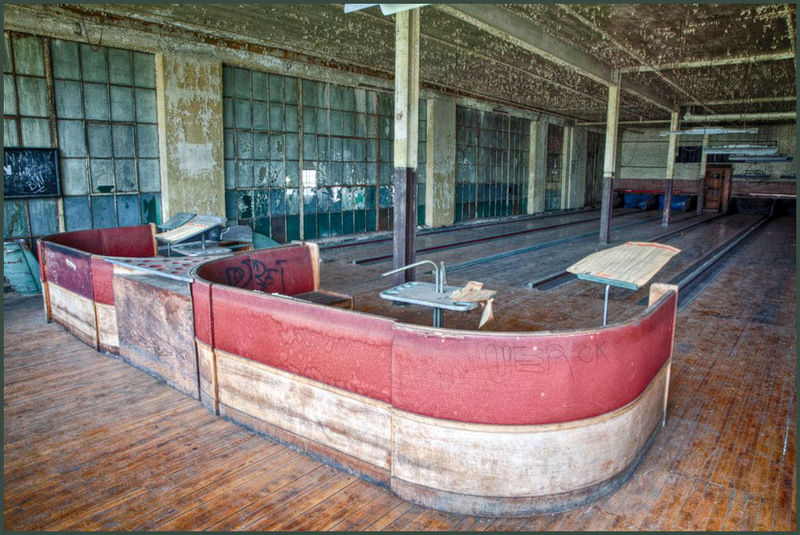 I recently visited The Scranton Lace Co. with my friend and fellow photographer Joe Farrell along with several other photographers. 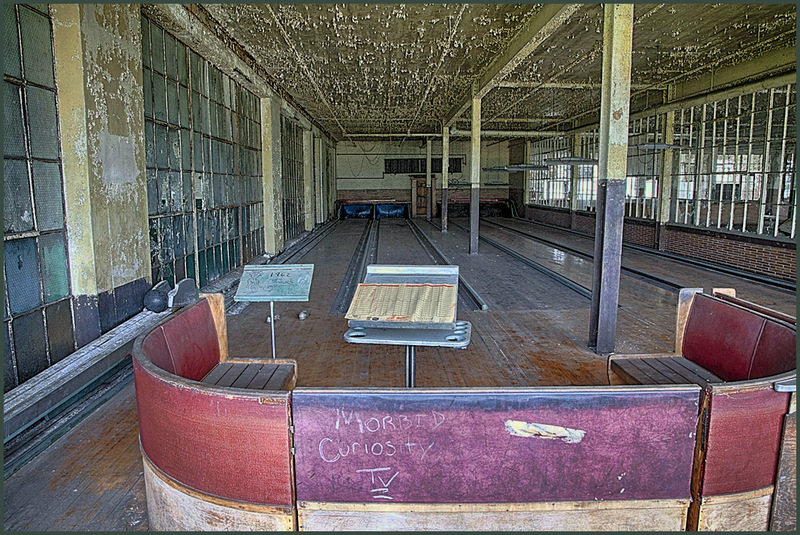 The tour was arranged by photographer, urban explorer and preservationist Matthew Christopher. The company was established as the Scranton Lace Curtain Manufacturing Company in 1890 and was incorporated on June 15, 1897. The name Scranton Lace Company became standardized in 1916 when the Scranton Lace Curtain Manufacturing Company and one of its subsidiaries combined their operations. 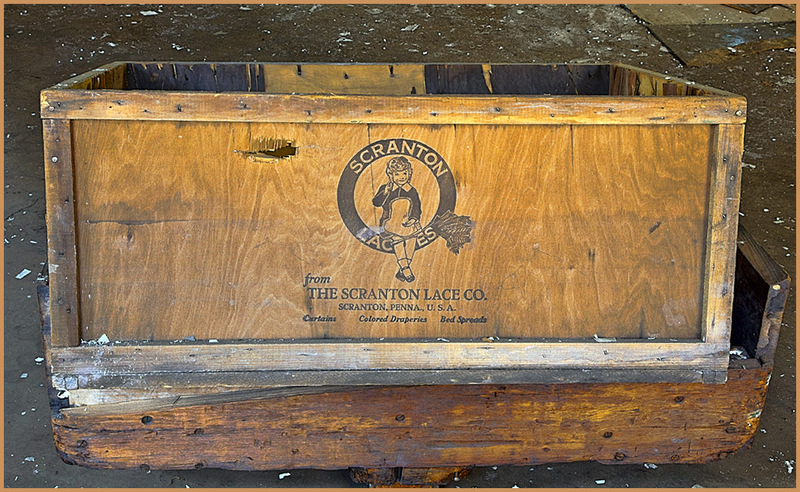 On May 13, 1958, the company changed its name to The Scranton Lace Corporation, but soon thereafter reverted to using the name The Scranton Lace Company as its official title. From 1916 to 2002 the company remained the first and largest known producer of Nottingham Lace in the United States. The company was the world leader in Nottingham lace and also produced tablecloths, napkins, valances and shower curtains, among many other types of lace items. Remains of these products can be found around the factory. During the 1940s, the company teamed up with several; other companies to manufacture parachutes and camouflage netting. Though the company prospered well into the 1950s but risky investments led to its closure in 2002. Despite the factory being one of area’s biggest employers, it closed in 2002 with the company’s vice president telling its employees, mid-shift, that the facility was closing “effective immediately”. Below is the first set of some of my images from the days’ shoot.